Last week, Media Diversity Institute’s “Disability: A Matter of Perception” project continued with a three day workshop in Ohrid, Macedonia. Over the course of the training, Executive Director of the Council of Media Ethics of Macedonia Marina Tuneva and Croatian journalist Daniela Drasata led journalists in a discussion on how to improve coverage of people with disabilities, particularly in the context of the Macedonian media. Several people with disabilities attended thew workshop as guest speakers, sharing their experiences of how media representation had impacted them, and what they felt like the media could do better. Participants were also exposed to examples of good coverage of disabled communities, inspiring them for their future work. “We do not think that the stories of people with disabilities—particularly their interests, challenges, and achievements are visible enough. 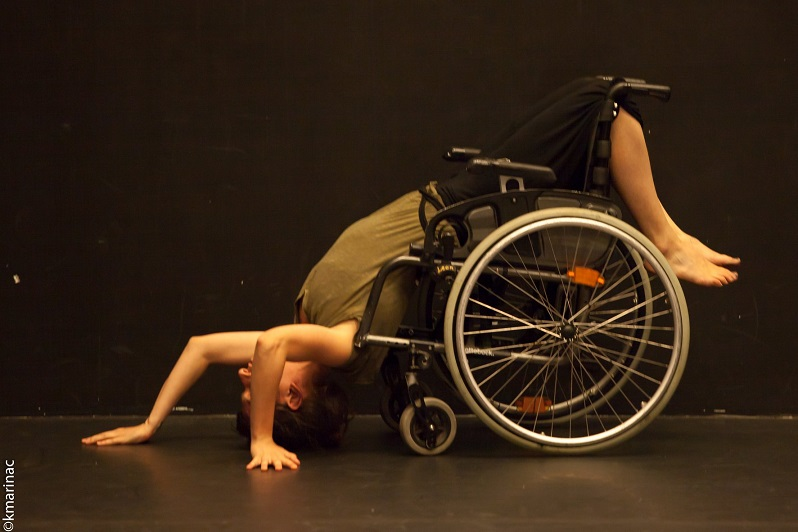 There is a lot of room for improvement, starting with finding and developing these stories,” said Macedonian Institute for Media Program Manager Vesna Nikodinoska, who put on the event alongside the National Council of People with Disability Organizations of Macedonia. 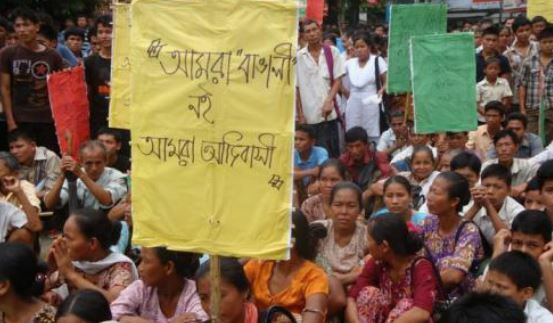 Minority Rights Group International (MRG) is organising a free online course on how to report on exclusive stories about minorities and indigenous peoples in Africa and Asia. Participants will have an opportunity to participate in a face-to-face training and to travel to Cambodia, Nepal, Thailand or in Kenya, Tanzania, Uganda. The course, 4 May – 7 June 2015, is open to journalists, photo-journalists, editors and journalism students from Bulgaria, the Czech Republic, Greece, Hungary, Latvia, Lithuania, Poland and Slovakia with a proven interest including a record of published articles on foreign policy issues and a commitment to extend their professional expertise. Deadline to apply is 26 April 2015. 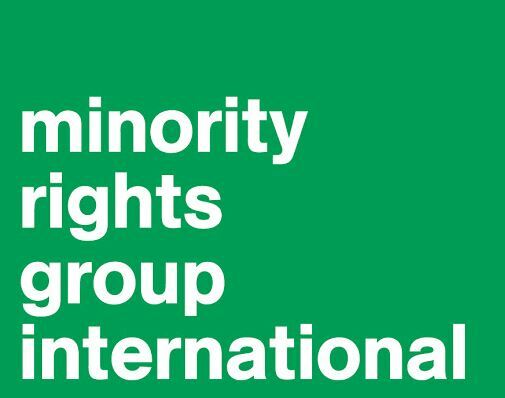 Minority Rigths Group International announces a new online, free advocacy training programme on minority rights, freedom of religion, regional and international mechanisms for the protection of human rights and advocacy strategies, running from February - April, 2014. Eligible participants are staff members of human rights NGOs, journalists and activists for religious minority rights from the Middle East and North Africa region. 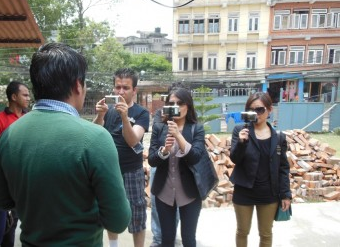 Journalists ages 21 to 30 from Afghanistan, Bangladesh, Bhutan, India, Nepal, Pakistan, Sri Lanka and the Maldives can apply for a multimedia reporting training. It aims to connect media professionals from South Asia to cover migration, women and young people stories. The International Center for Journalists (ICFJ) has organised this course that will train journalists on investigative journalism and responsible reporting in the digital age. Can a journalist with no experience produce two stories in two days and both of them to be good? The questions was debated among young journalists and journalism students who joined a workshop organised by the Media Diversity Institute (MDI) in partnership with the Russian Union of Journalists (RUJ) and the Union of Journalists of Stavropol region. After lots of nodding and moaning, doubts and fiery persuading, and 2 days of theory, the group was set up to do the production ending the 5-days workshops with producing 27 stories.